× 2 bought today, 18 visitors are viewing this deal, promotion will expire on Apr 26. (5 days left). Limited Time Remaining! I first used this product, alone on my skin. But later on i noticed that my pores were larger than they were before.so i researched and found out thay oily skin results in larger pores. 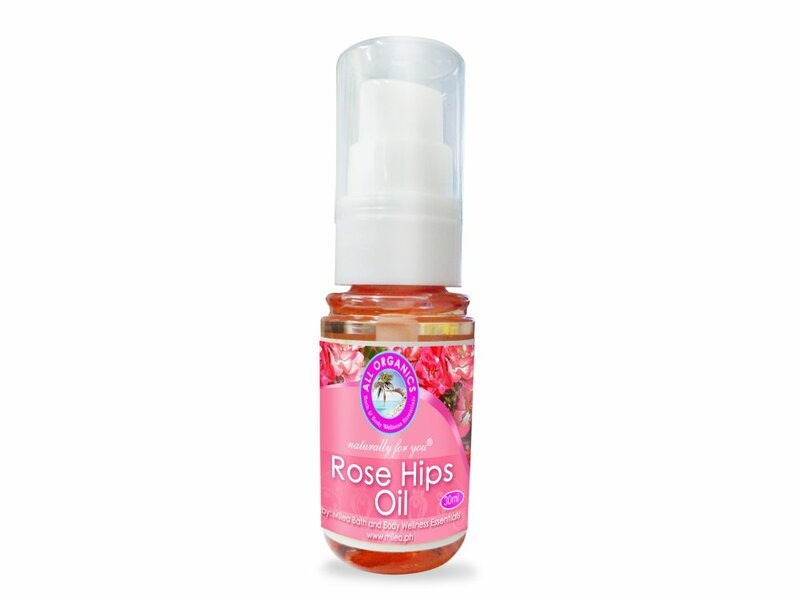 So i mix a little of this rosehip oil with a cheap ponds detox cream, and it now works great. My face is glowing, moisturized, even, no breakouts ever, my pores are no longer vissible, and i think my skin looks younger too.